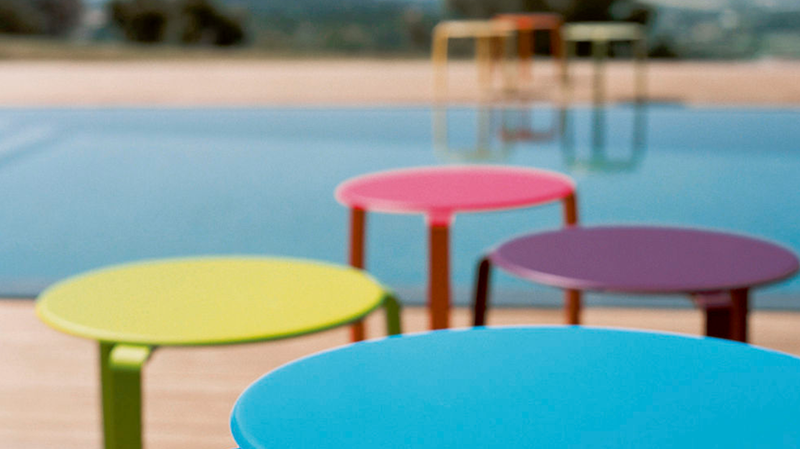 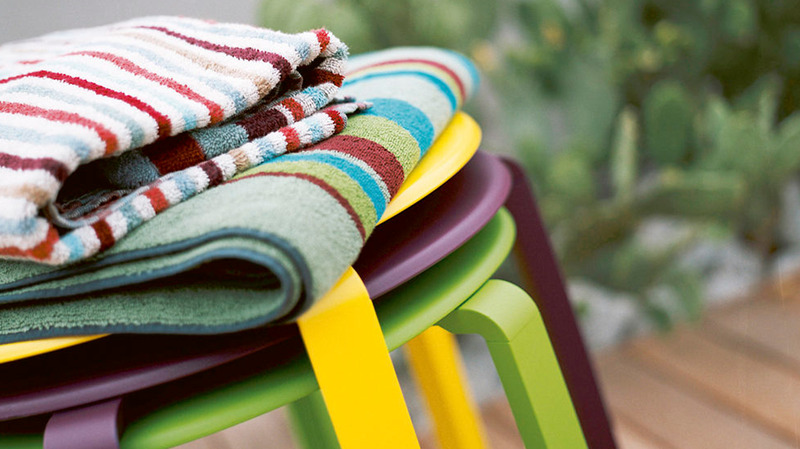 Low tables available in 24 colours. 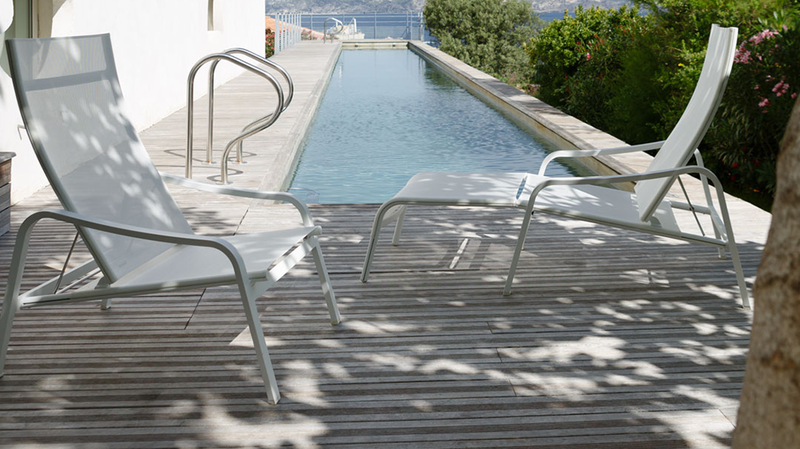 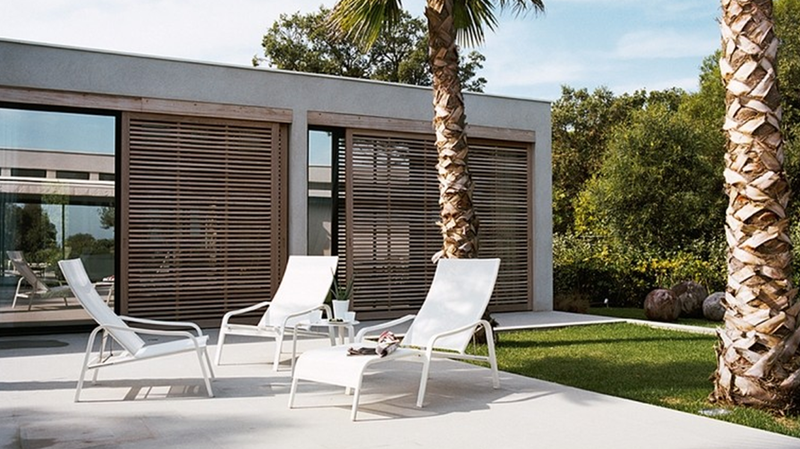 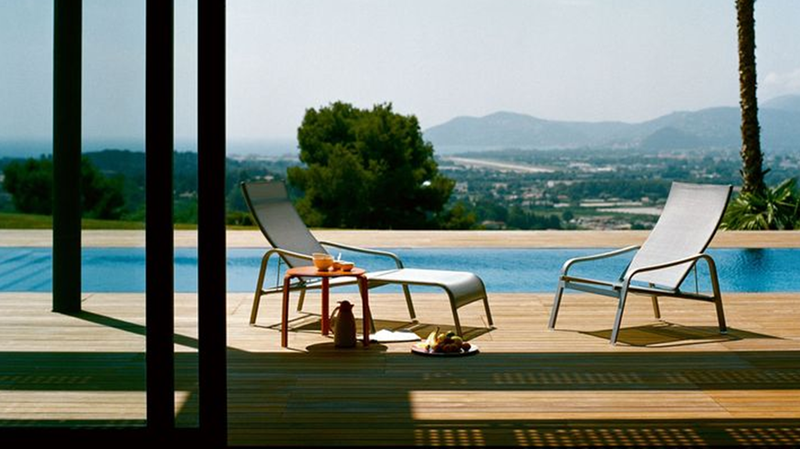 Sunlounger, Low Armchair & Deck Chair - Available in 9 colours: Cotton White, Russet, Nutmeg, Fuchsia, Aubergine, Plumb, Liquorice, Anthracite, Steel Grey, Lagoon Blue. 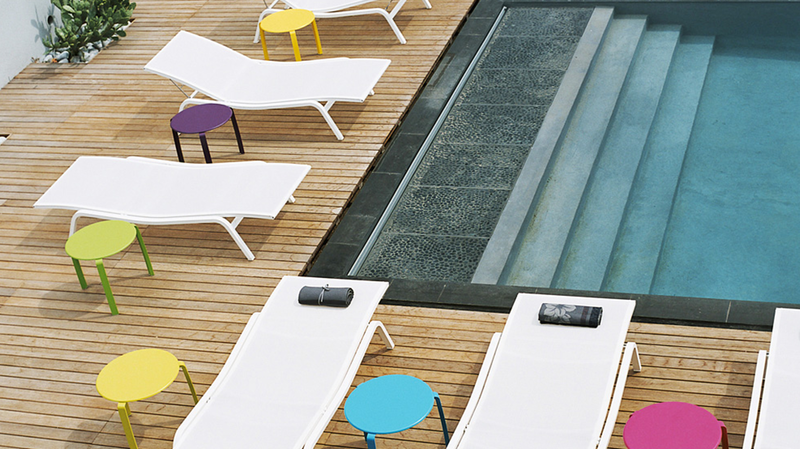 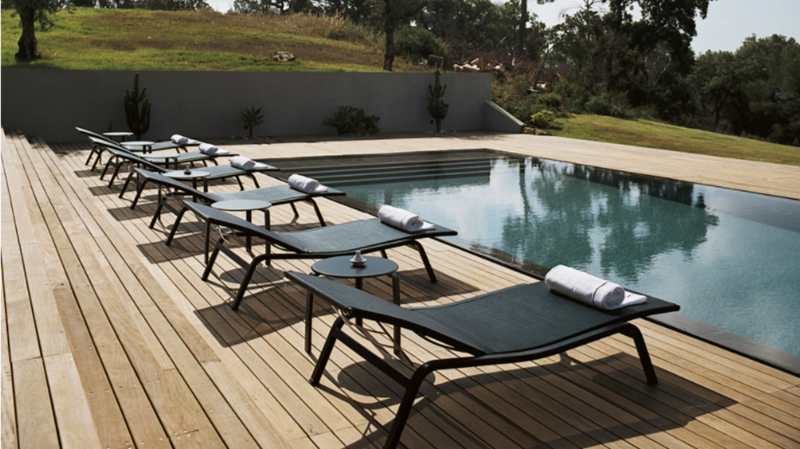 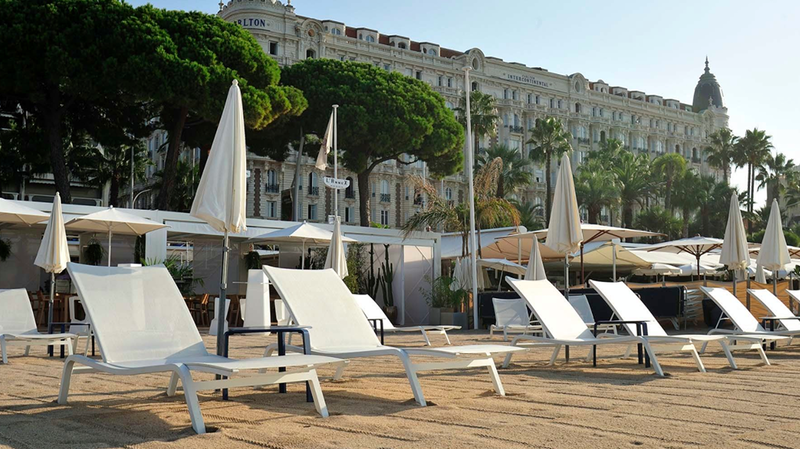 XS Sunlounger - Available in 8 colours: Cotton White, Russet, Nutmeg, Aubergine, Plumb, Liquorice, Anthracite, Steel Grey, Lagoon Blue.